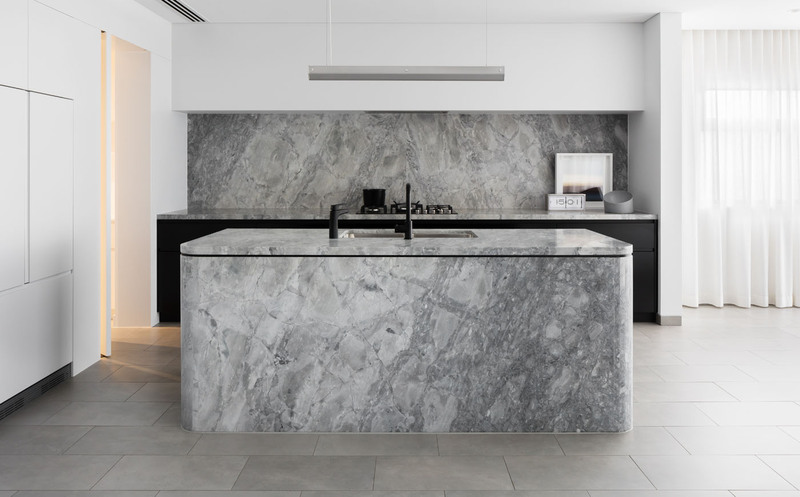 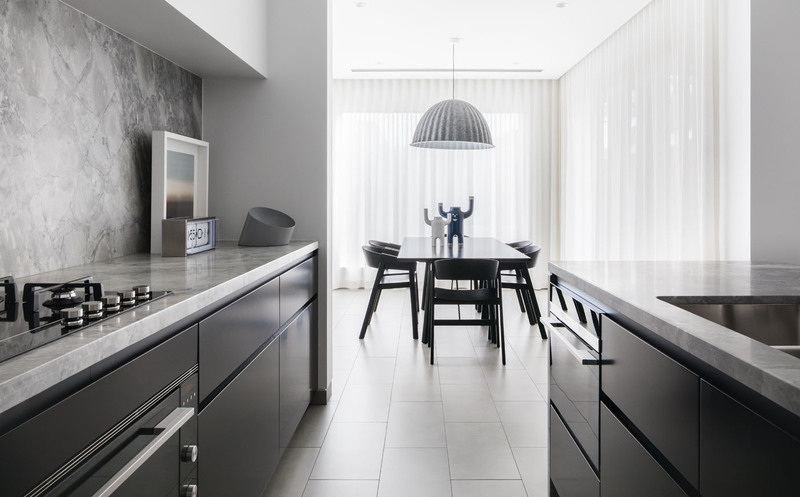 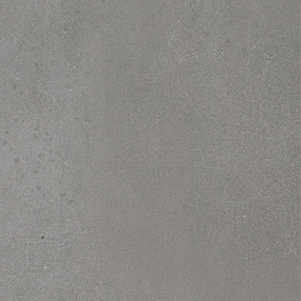 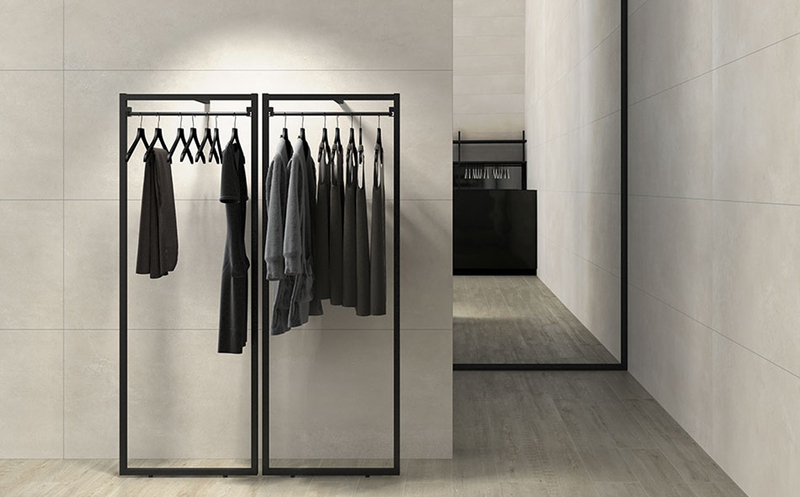 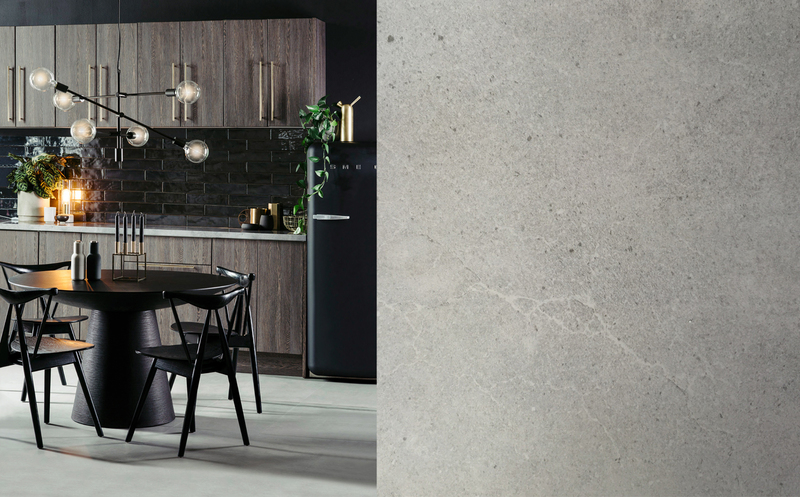 The Cementa Tile Collection is a new Spanish Porcelain Tile Collection, inspired by the look of polished concrete, with the low maintenance benefits associated with porcelain tiles. 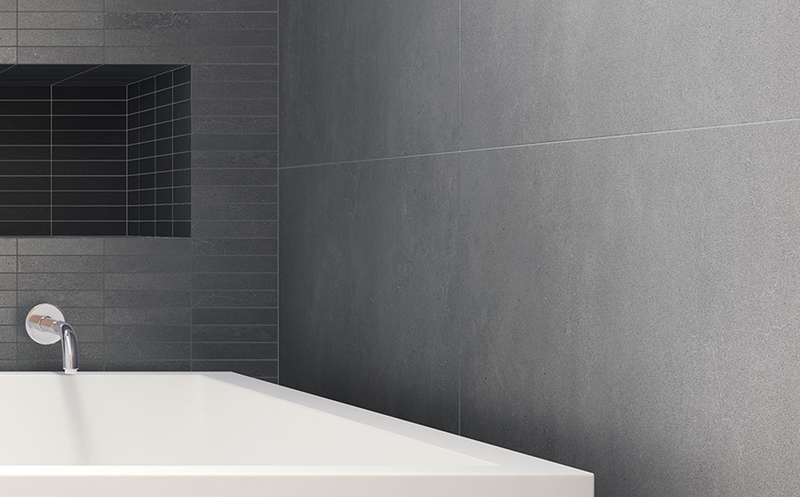 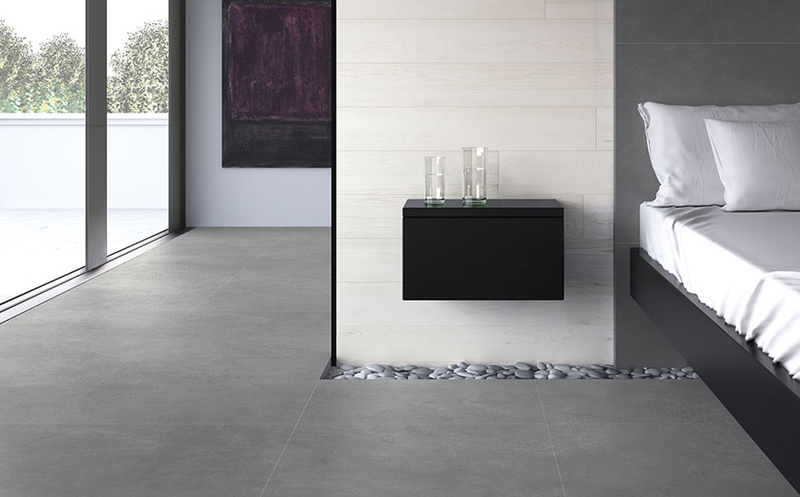 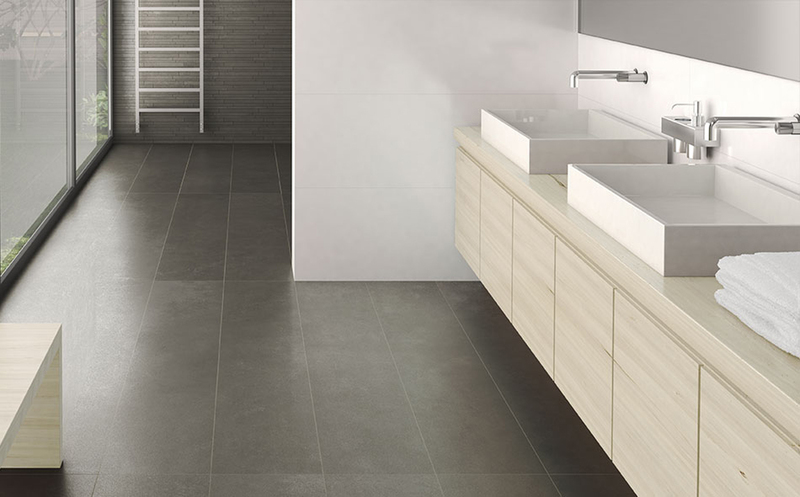 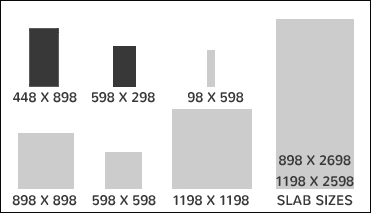 These quality tiles are available to order in large formats, when your project requires a more streamline look. 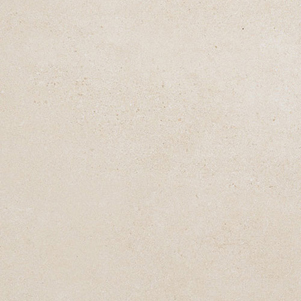 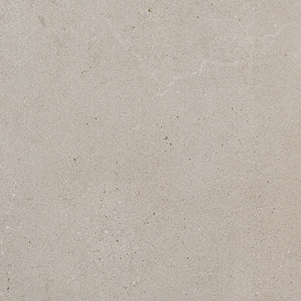 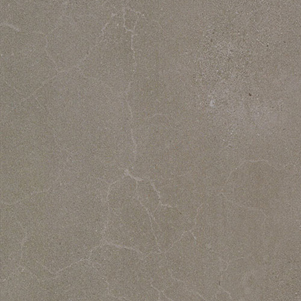 Cementa Wall Decor tiles also now available.